TIP: The hotel was built in 1925 to accommodate the Orient Express passengers. 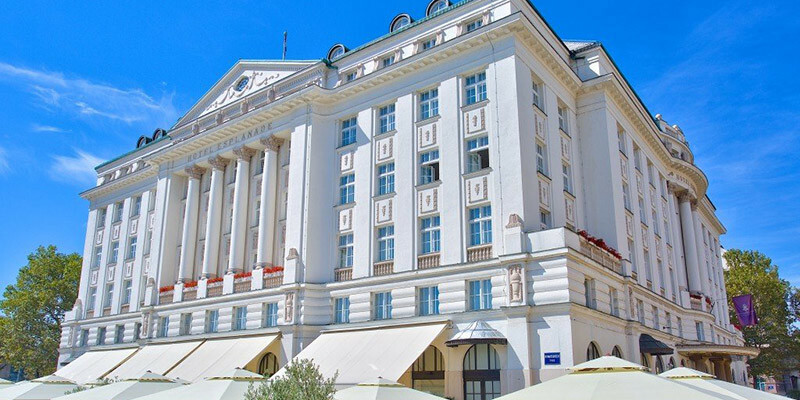 Although, completely renovated in 2004. it has been the most famous and luxurious Zagreb hotel. It has attracted famous guests since the day it opened its doors. 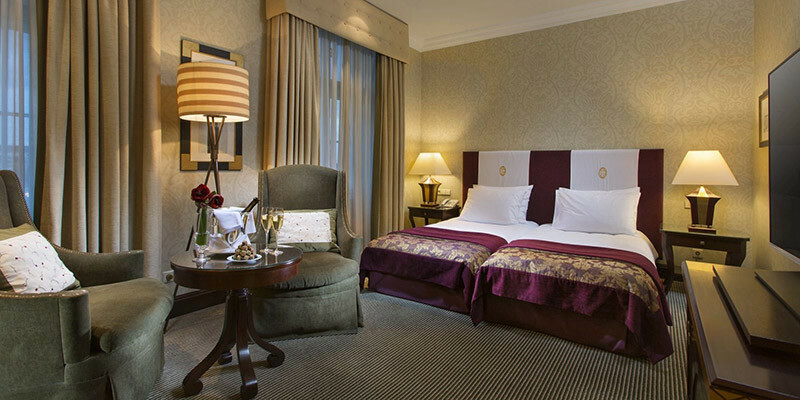 Esplanade Zagreb Hotel is proud of its nearly a century old tradition and first-class service. It has every right to be as it is rated the number 1 hotel in Zagreb. 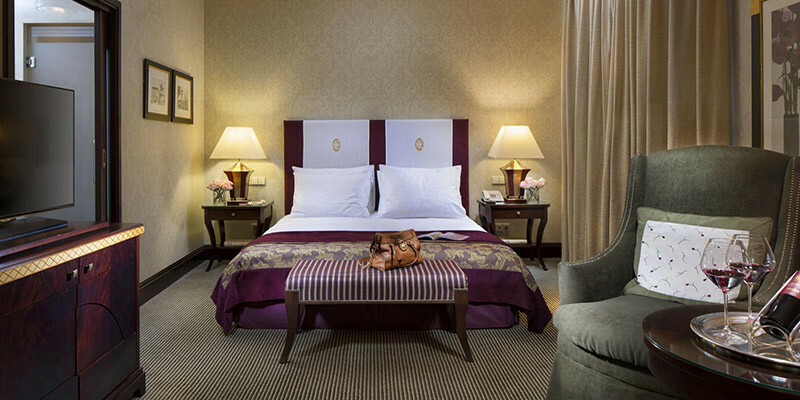 With its prime location next to King Tomislav square, it is an ideal place to stay whilst visiting and exploring the city. It is just a 10-minute walk through the famous Lenuci horseshoe to ban Jelačić square. 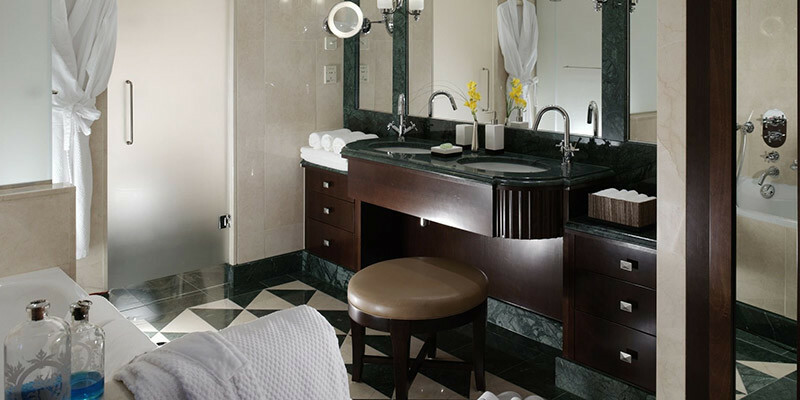 The Art Deco building and its 208 contemporary designed rooms offer the highest standards of service. 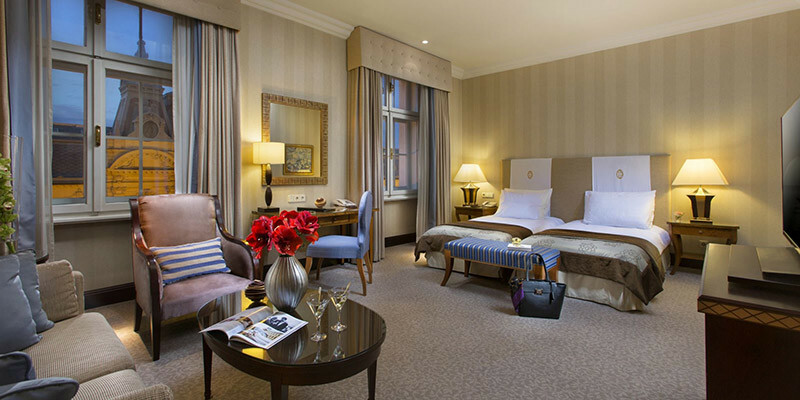 Each of Esplanade Zagreb 208 rooms offer glamour in the heart of Croatia’s vibrant capital. We recommend it for Families due to their spacious rooms and suites. Children up to 12 years old are free of charge. 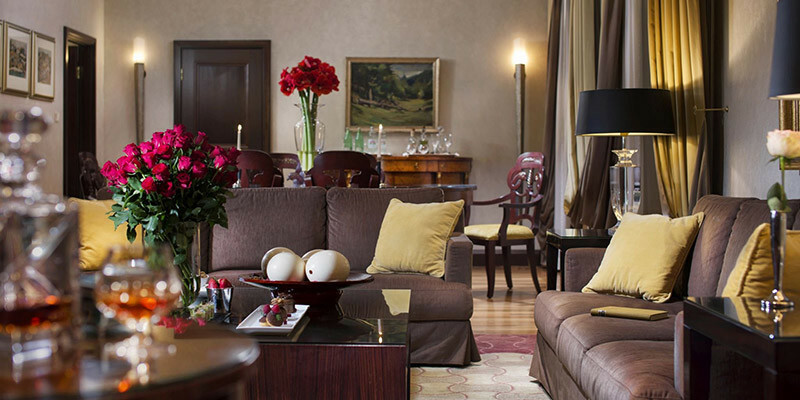 Couples especially like the Esplanade Zagreb because of its history, glamour and location. A great place to start your Zagreb visit with its century-old history in hospitality. Rich Buffet Breakfast is served in the Zinfandel’s restaurant from 6:30 AM till 10:30 AM, so you have plenty of time to rest. Zinfandel’s Restaurant is one of Zagreb’s finest. This fine dining restaurant offers a contemporary take on traditional Croatian cuisine. Le Bistro is famous for its celebration of seasonal local produces and traditional favourites, Le Bistro blends Croatian cuisine with Parisian traditions. Esplanade 1925 Lounge & Cocktail Bar a place to try out one of Croatia’s number 1 mixologist. Oleander Terrace is a popular dining place with a champagne bar and stunning views. What is close by to Esplanade Zagreb Hotel? Whole Zagreb can be easily explored from the Esplanade Zagreb, but the closest attraction is King Tomislav square, home to Zagreb’s famous Advent Ice Ring. On one side you can visit the Botanical Gardens and the Croatian State Archives whilst you walk towards the Republic of Croatia square. On the other, you can walk through Lenuci Horseshoe passing Strossmayer and Zrinjevac park on your way to Zagreb main square. Both paths will take a 10 minutes’ walk and we recommend taking one way and returning the other. That way you easily see Zagreb’s top attractions. There is public parking available around the hotel, but we recommend the Esplanade Zagreb Hotel Parking. Parking is 22 EUR per day. Another option is the close by Importanne centre parking garage.